Based on the principle of the Archimedes’ screw, the PowControl® in line sampler allows representative grab or composite sampling of free falling powders in a chute, or bulk powders in a filled vessel. The PowControl® is particularly recommended to sample powders with a granulometry up to 1mm. 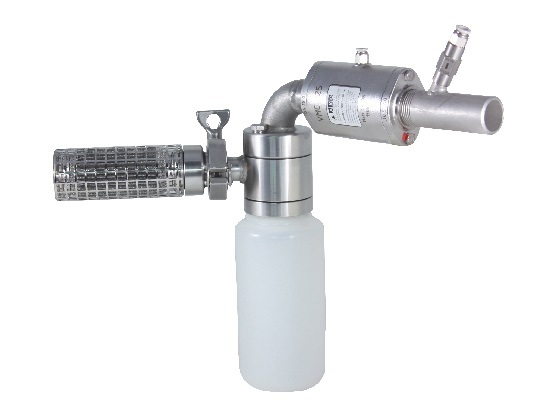 Thanks to innovative design and the selected materials, it meets the most stringent quality insurance policies of the pharmaceutical, chemical and food industries. 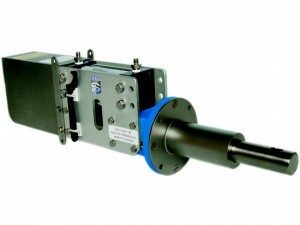 The FlowControl sampler is well adapted to sample powders and granules out of a pressurized pipe transfer. It gives an easy and compact solution to collect a representative sample. Based on the principle of the Archimedes’ screw, the Model B1 is well adapted to sample powders and granules of less than 6mm in the heart of your process, inside a free falling chute or in a hopper. The RX Model is well adapted to sample powders, granules, grains and seeds. 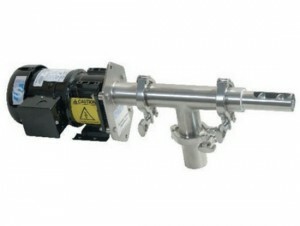 It can be installed either on a pneumatic conveying, free falling chute or in a hopper. 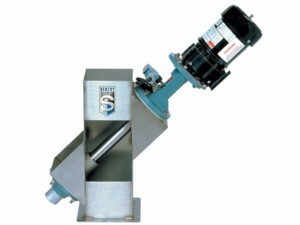 The MG Model is well adapted for automatic sampling of bulk solids (granules, powders, flakes, pellets, fragile products) flowing in a pipeline process. 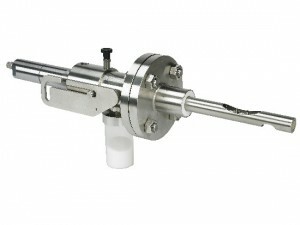 Located across the process, the MG Model sampler is used to extract random strips of products out of a process in order to constitute a representative sample without product degradation.